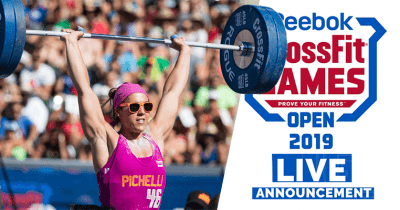 The 19.3 live announcement is not one to miss! 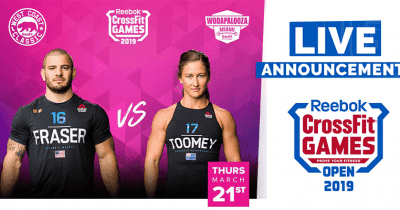 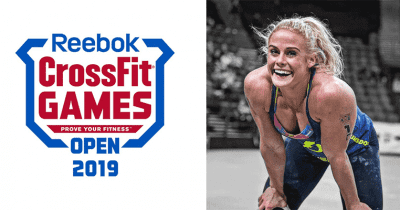 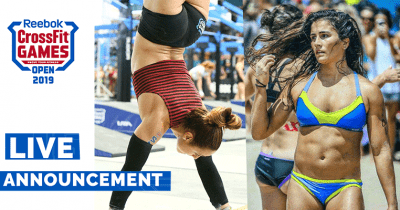 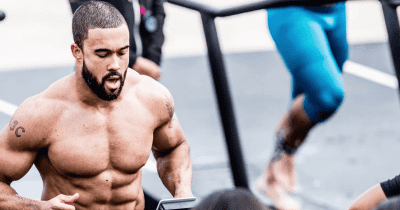 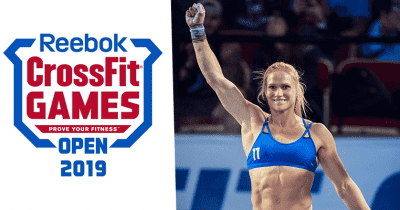 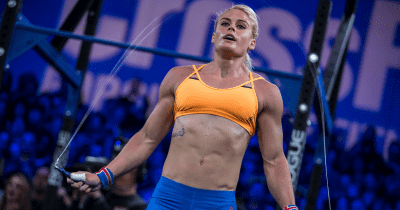 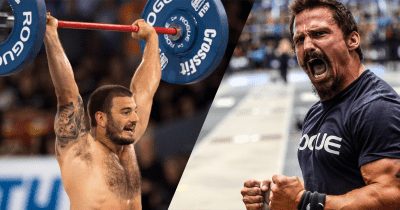 BREAKING NEWS – CrossFit Open Workout 19.2 Has Been Released! 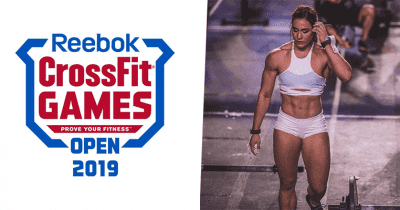 CrossFit Open Workout 19.1 Has Been Released! 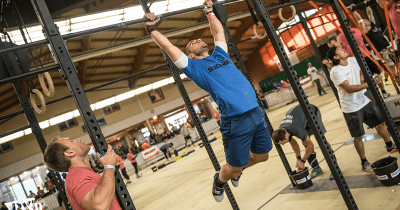 Are you going to sign up for the Open this year? 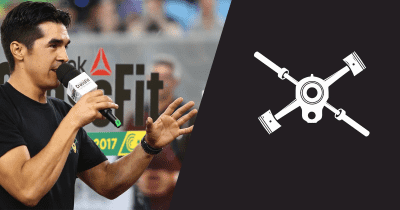 Dave Castro Reveals Secret Final Open Workout 18.X! 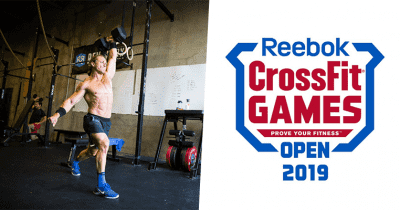 Dave adds another twist to the 2018 CrossFit open!